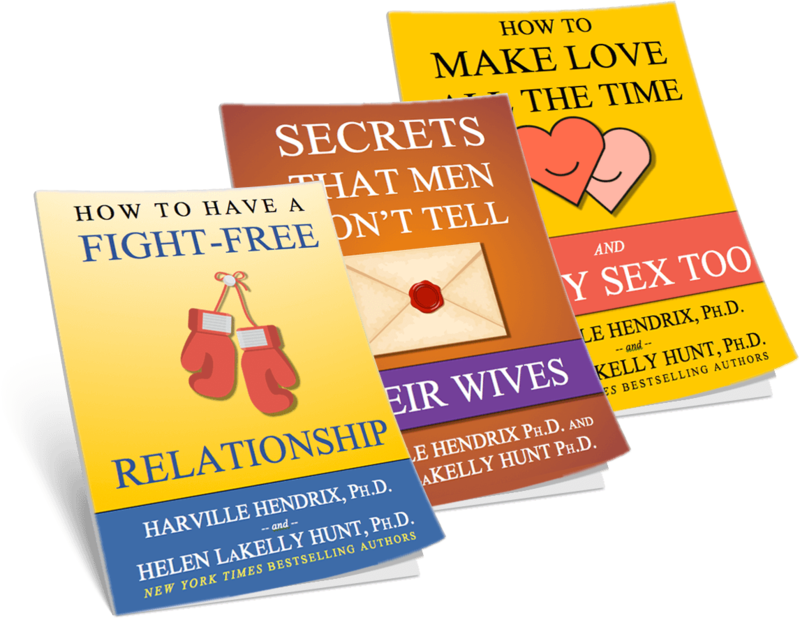 Harville and Helen frequently speak at Professional and Clinical conferences throughout the year. They introduce new audiences to Imago Relationship Therapy by leading keynotes and workshops, and participating in panel discussions. Please visit the Events Calendar for upcoming appearances.